Hi James, That is a good question. 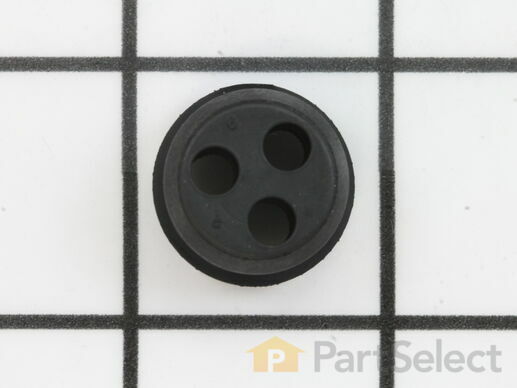 If you order the grommet the part you will receive will be the one with the 3 holes in it. I hope this helps. As always, PartSelect came through for me, with fast shipping on a much needed part. Thank you so very much!